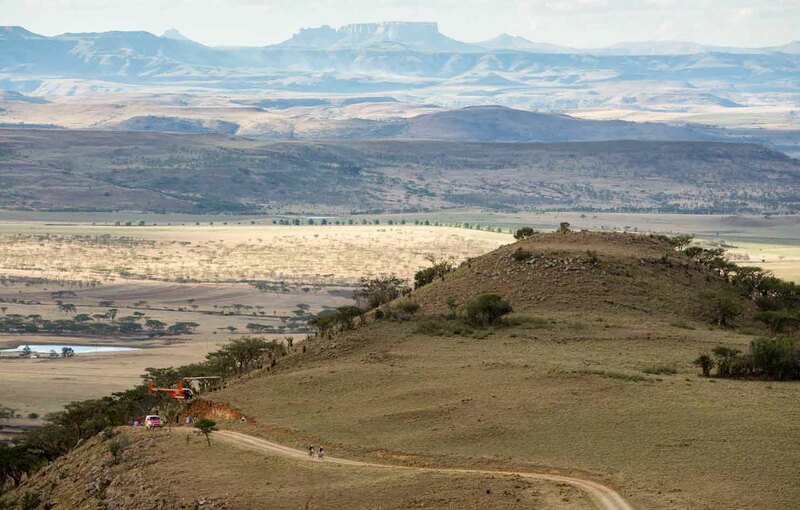 Riders in the Berg and Bush mountain bike stage race will have added incentive to outgun their rivals, as they battle for their share of a new R100 000 prize purse for the race up Spioenkop in November. The 1.5km charge up to the iconic Anglo-Boer War site in the Central Drakensberg is an optional extra “race within a race” and was first introduced during the two-day event last year. Organiser Gary Green said Spioenkop had long been a landmark on the Berg and Bush route, which celebrates its 10th anniversary this year. Green said giving Spioenkop its own hill climb challenge had proved so popular with spectators and participants alike that it was decided to expand the concept to the three-day Descent feature race. The KwaZulu-Natal event, which comprises three racing options, starts with the Descent on October 9 and concludes with the two-dayer from October 17. Green said the Spioenkop dash would take place on the Saturday evening during each of the two weekend events but would not be a feature of the mid-week Great Trek. “The cyclists traditionally drive up to the top of the mountain for sundowners and a history talk. Participants start at the boom gate at the bottom of the climb and cover the first 500m on gravel at a maximum gradient of 20 per cent. “The next 500-metre section is flat and has been recently tarred,” said Green. The first man and woman to the top in the Descent version will pocket R20 000 each. This is in addition to the R30 000 prize for the overall winning men’s and women’s teams, which sees some of the country’s top elite riders in action. “With this type of prize money we believe it will definitely become a serious race within a race,” said Green. See the newly revamped website www.bergandbush.co.za for more details. Alternatively, find the race on Facebook or follow @bergandbush and @FarmerGaryGreen.